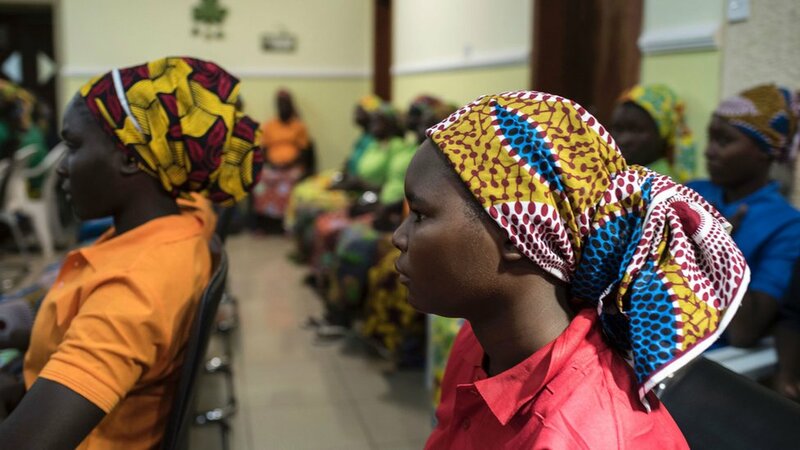 Relatives of more than 200 Nigerian schoolgirls kidnapped by Boko Haram prepared yesterday to mark 500 days since the abductions, with hope dwindling for their rescue despite a renewed push to end the insurgency. Cameroon says Boko Haram militants have abducted the wife of the country's deputy prime minister and a religious leader in the north. Deborah is one of the schoolgirls who managed to escape when Boko Haram kidnapped 276 girls in April 2014 in northern Nigeria. She told the BBC about her escape and her plans for the future. President Buhari apologises for the suspected abductions, as parents say 100 remain missing. Nigeria confirms one of the Chibok girls captured by Boko Haram militants in 2014 has escaped. Amnesty International says 1,500 people have been killed in north-east Nigeria this year in attacks by Islamist militants, Boko Haram. 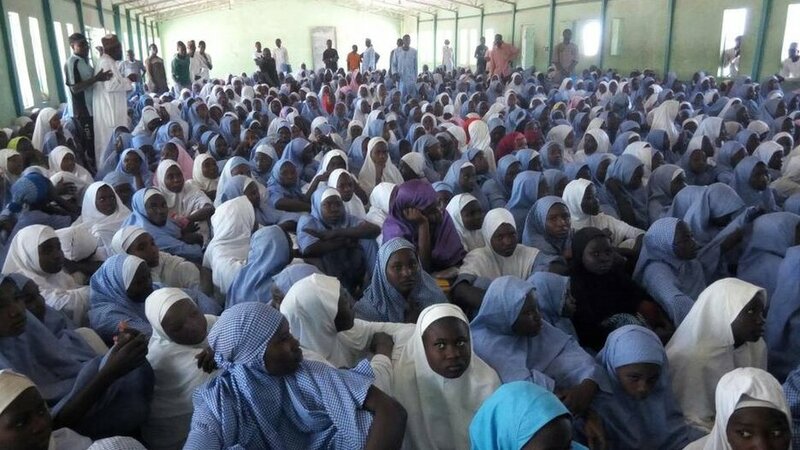 In April 2014 Islamist militants kidnapped 276 girls from their school in Chibok in north-eastern Nigeria. 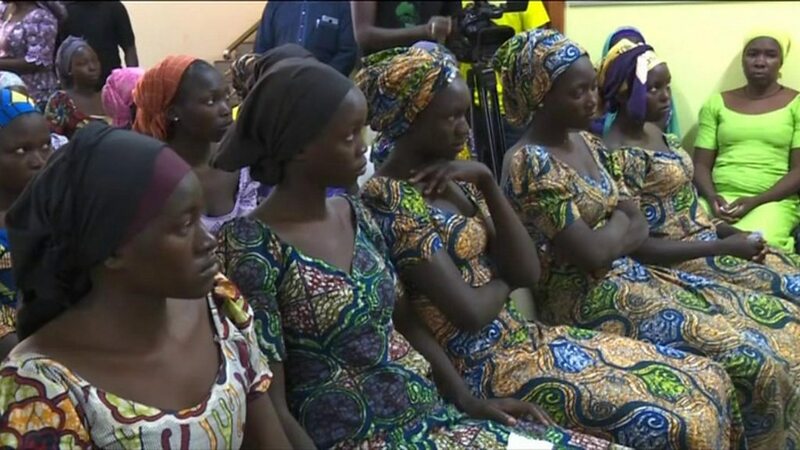 Boko Haram: What next for the rescued?